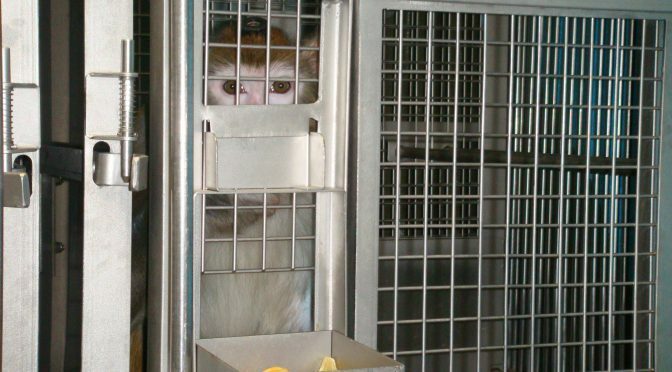 Taxpayers and Students Pay for Animal Experiments at the University of Utah. We Have a Right to Know. This is a guest blog post authored by Maria Hiatt. The federal government’s National Institutes of Health (NIH), with an annual budget of more than $30 billion, is the largest funder of animal experiments in the world. Though it is difficult to precisely determine how much of its budget supports experimentation on animals, about half of all NIH grants fund such activities. So far in 2017, the NIH has awarded over $100 million to the University of Utah. The funding and implementation of animal experimentation at the University of Utah is opaque by design. When an incident at an animal lab led an employee to call the police and file a report, Students for Animal Welfare, of which I am the president, requested information about the experiment and this incident under Utah’s open government law, GRAMA. The University withheld several pages in their entirety regarding this incident, and other pages were heavily redacted. 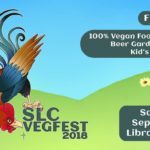 The University of Utah claims that the “health and comfort of the animals has the highest priority.” If that is indeed the case, why all the black ink? 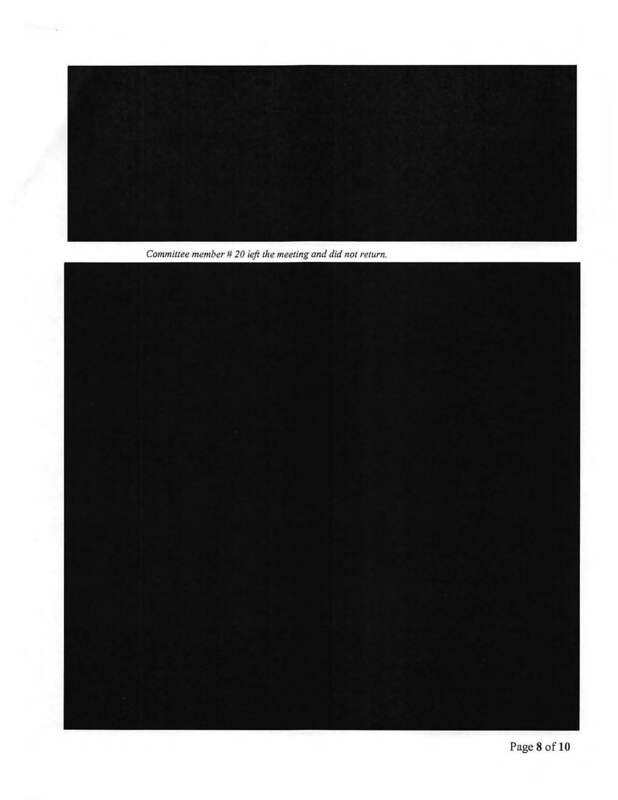 Now, to be fair to the university, some documents were a little clearer. We know the University paid out $462 to cover medical treatment for the employee who was bit by a mouse, but they refused to disclose who determined that amount. A department at the university—supported by your tax dollars and students’ tuition—funded the experiment gone wrong, but the university will not release which department made the grant. Another separate entity also funded the research, but the university redacted the identity of this sponsor – we are not even sure if it’s public or private! Last week, we filed paperwork to appeal the university’s attempts to keep their animal research activities in the shadows, and we intend to relentlessly pursue information about experiments the public is paying for. Though we have not yet been able to uncover so much about the U’s secretive laboratories, we are publicly releasing what we have obtained here. Public business must not be conducted in secret. We have a right to know. Maria Hiatt is a resident of Salt Lake City and a student at the University of Utah pursuing a degree in public policy. Maria is the president of Students for Animal Welfare. Institute of Medicine and National Research Council. 2012. International Animal Research Regulations: Impact on Neuroscience Research: Workshop Summary. Washington, DC: The National Academies Press. https://doi.org/10.17226/13322. p. 23. NIH Research Portfolio Online Reporting Tools (RePORTER) online database. https://projectreporter.nih.gov/reporter.cfm.